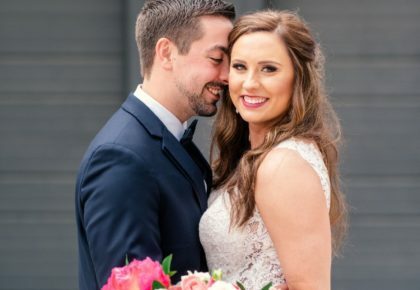 Brand Your Wedding with Felderhoff and Co.
Give your wedding its very own branding from personalized invitations and signage to customized napkins and glassware! 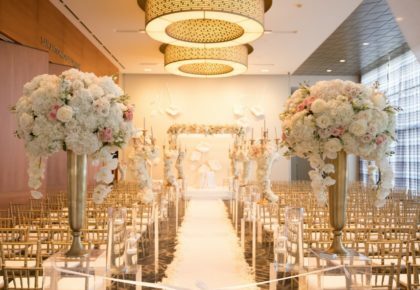 With the help of the creative team at Felderhoff and Co., you can carry your theme throughout all your wedding materials creating a truly branded event. 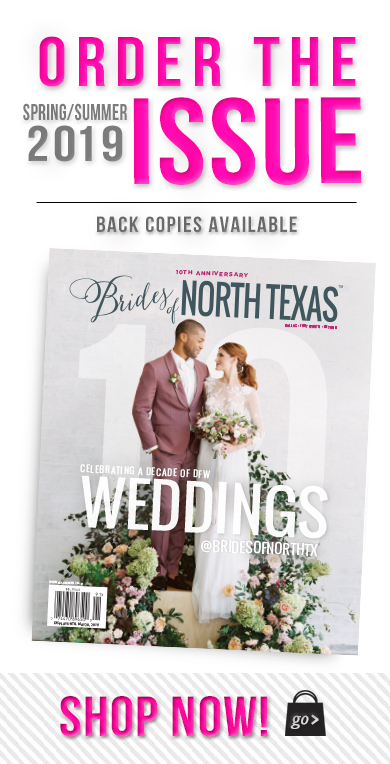 This boutique design studio, located in the Dallas-Fort Worth metroplex, offers too many amazing services to name. 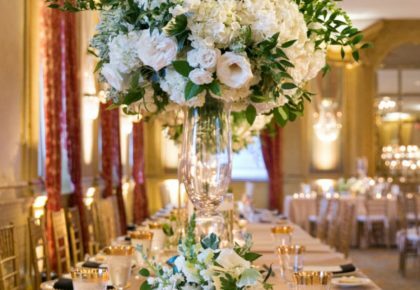 Whether it’s table numbers or a custom wedding website, they will make sure everything ties together perfectly. Head over to their website to see which package fits your needs and contact them today and get your personalized quote!